← It’s Tick Check Season! Wonderful post, Eileen. 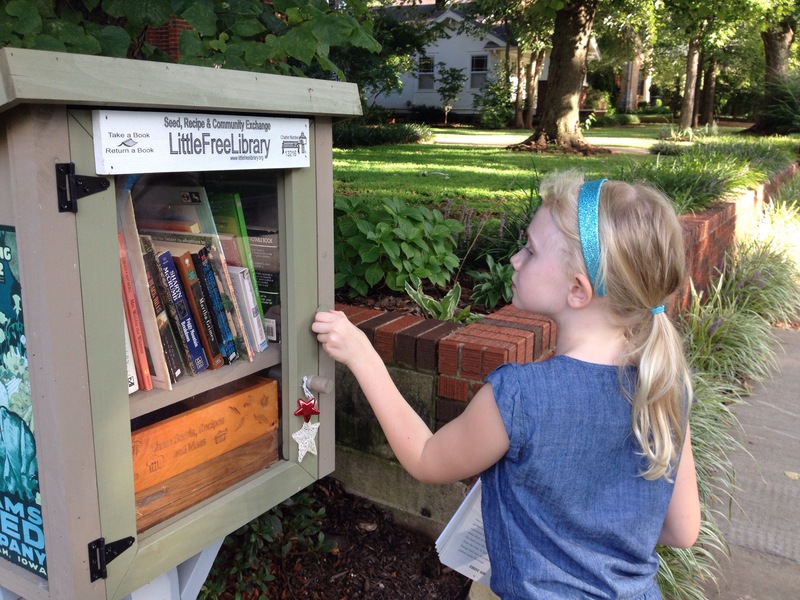 Thank you for the books and for highlighting my Little Free Library. I love seeing the picture of your adorable daughter with the library. So fun!